4 Bedroom Detached Bungalow For Sale in Norwich for Guide Price £300,000. GUIDE PRICE 300,000 - 325,000. 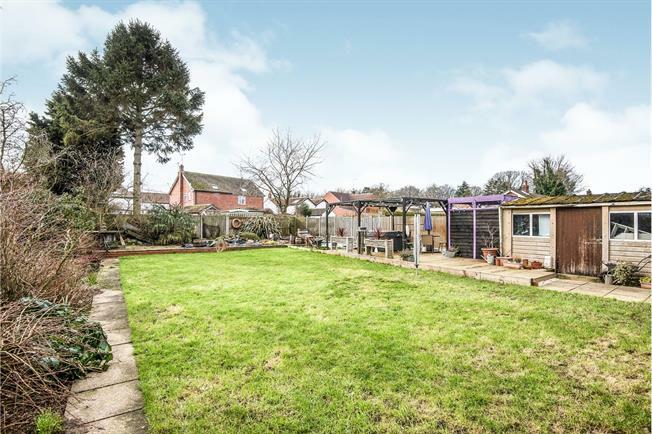 A spacious four bedroom detached bungalow featuring a porch entrance, spacious modern kitchen, dining room, study, lounge, shower room, modern bathroom, four bedrooms, three of which are doubles, outside offers a generous garden, garage and driveway.